Operatives of the Nigeria Police Force (NPF), Lagos State Police Command has arrested an Indian, Jay Keswani, for allegedly assaulting his wife’s domestic help, Faith Nwaneri, on the Banana Island, Ikoyi area of the state recently. It was gathered that the Indian employer, Keswani, was apprehended on Tuesday by the Adeniji Adele division of the NPF after about six weeks he reportedly evaded arrest. According to reports, Nwaneri, who worked for the Indian businessman, was hit on the face on Friday, August 12, for resuming late to work in the Keswanis’ apartment on the Banana Island. 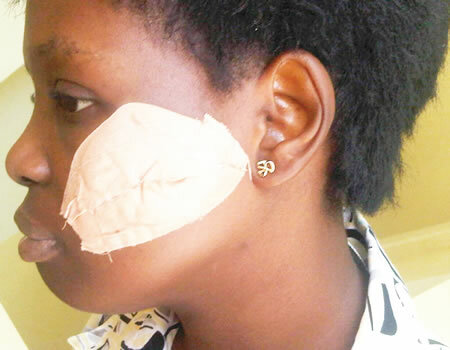 Thus, as a result of Keswani’s action, Faith sustained a facial injury after which she reported the matter at the Ikoyi Police Division. Similarly, the case was later reported at the Lagos State Domestic and Sexual Violence Response Team, Alausa, Lagos, about a month after.